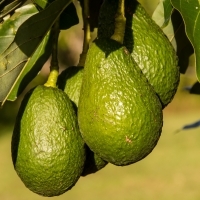 Daleys Fruit Tree has Plants for Sale to Kergunyah and can Mail Order them to you door. Click to Find out how much Freight Will Cost. The most fragrant of the frangapini flowers, these beautiful white flowers have bright yellow centers. Ideal as a small deciduous tree for gardens and backyard it can also be grown in pots and containers. 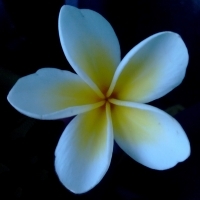 Frangipani's are tropical but grow well in subtropical and warm temperate climate. This is one of the most spectacular of the spring-flowering trees and one of the easiest to grow. During winter its bare branches are covered with large tulip-like flowers, rose-pink outside and white inside. Prefers a rich acid soil. 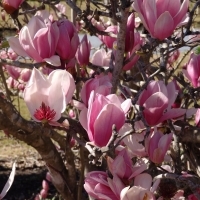 Rustica Rubra is the best flowering magnolia for subtropical climates. 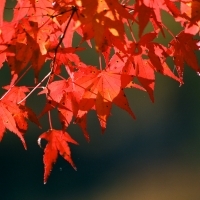 Maples are renowned for their brilliant Autumn colour in shades of yellow, orange or red. Attractive small tree. Prefers cool, deep, moisture retentive soil in a sheltered site.